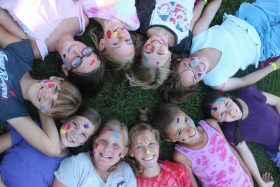 Big Sky Bible Camp exists to glorify God by leading individuals to a saving knowledge of Jesus Christ and intentionally fostering Christian growth through the camp setting. 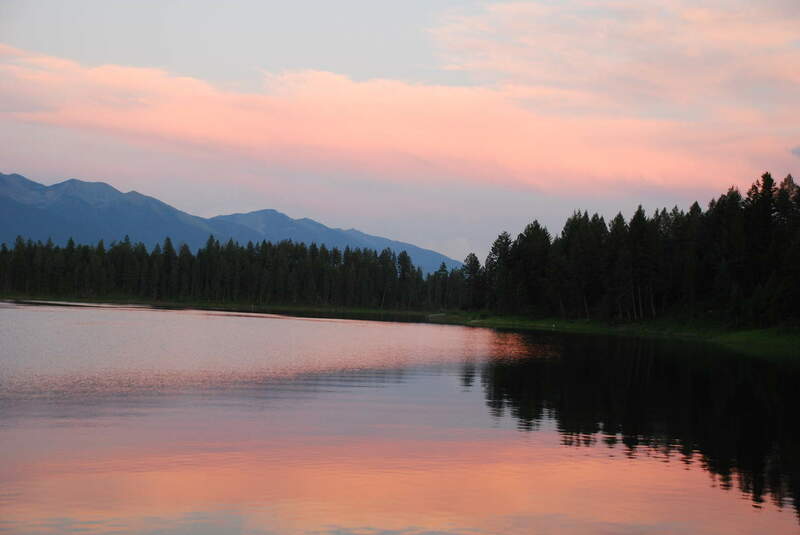 Big Sky Bible Camp runs summer camps from June through August as well as Wilderness Trips and Winter Retreats. 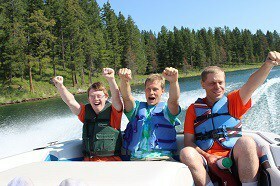 This camp is for individuals of all ages with special needs to have a great week of fun and learning, getting to know new friends and seeing old friends. 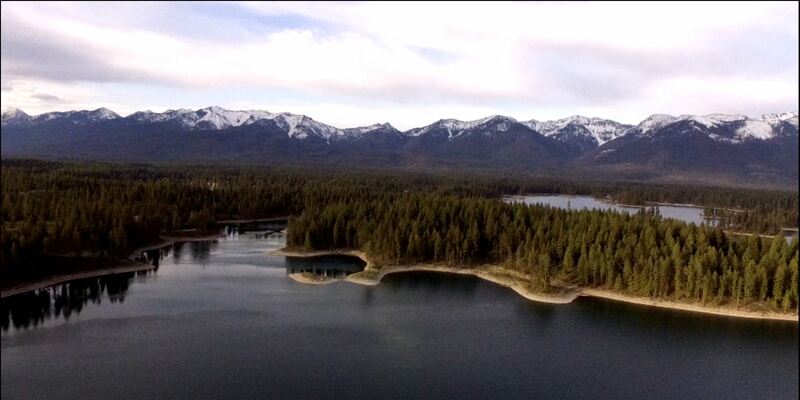 During our off-season from camps and retreats, Big Sky Bible Camp is available for guest groups rentals. Click below to find out more.